Internet star Xander Ford is missing! 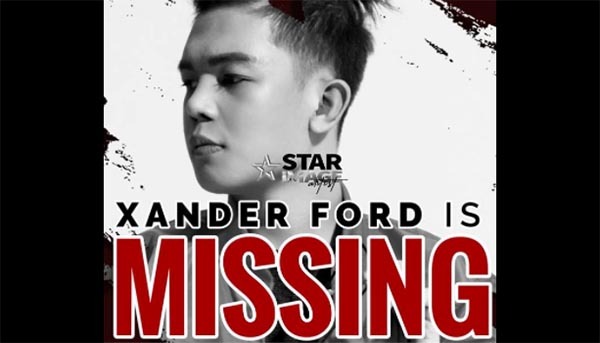 According Star Image Artist Management, Xander Ford is missing and nowhere to be found. Xander Ford was last seen at Sunny Brooke 2 Subdivision, General Trias, Cavite at around 12 midnight on November 23, 2017. “Star Image is doing all the necessary legal actions to find him,” Xander’s agency said. “The management also ensures that the persons responsible for his sudden disappearance will be apprehended. The family of Xander is also serious to file a case against the people behind this conspiracy,” the agency added. Star Image also announce that Xander’s upcoming gigs including Higantes Festival (November 23) in Angono Rizal and E Home Grand Opening in Sta Cruz Laguna (November 24) were all cancelled. 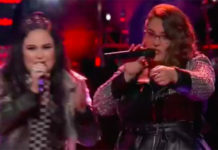 Star Image appeals to public to call them for any information of Xander Ford’s whereabouts.